Since I got a hang of using Adobe Lightroom and Photoshop, I try to make my photos as personalized as possible. I tried using free filters I can get online but nothing can fully satisfy my taste when it comes to finalizing post-processed photos. 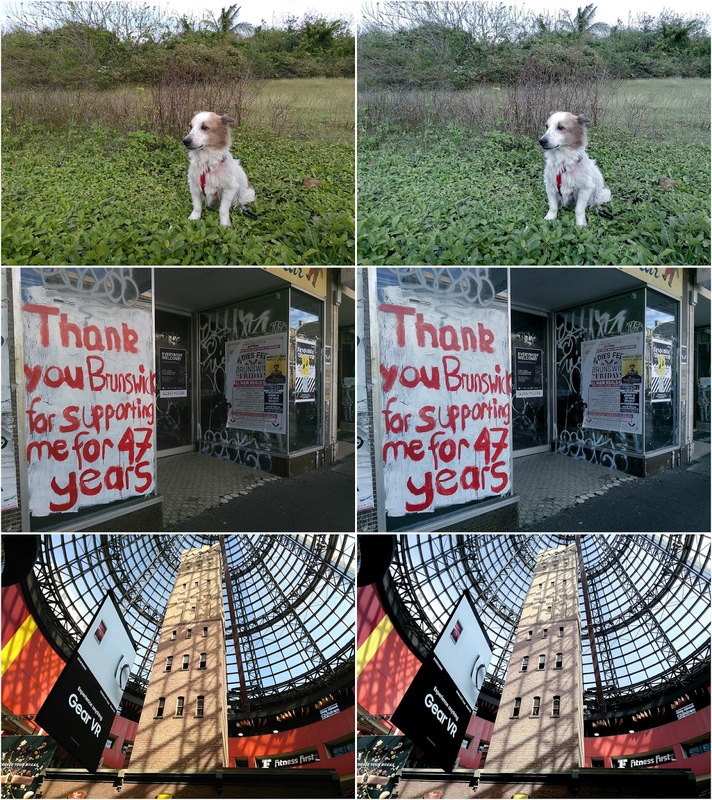 I end up downloading tons of filters only to see that it destroys the quality of the photo itself then look for another one. As a photographer, finding the right filters for every photo situation is key to a good portfolio. 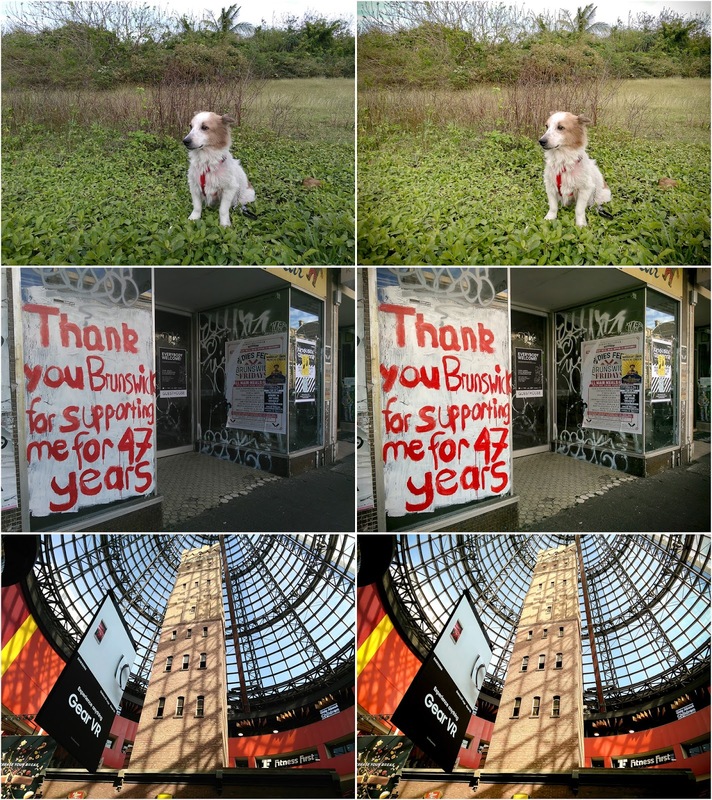 If you love making photo stories like I do, consider a consistent filter to make your story more appealing. Now that I have been asked for a plenty of times where do I get my filters, I actually make my own. I use it in ALL of my photos, it works like a charm as long as you use it on photos taken with correct exposure. It speeds up my workflow, I actually can hold a cup of tea with my other hand while watching a whole folder get tweaked. Well, sorting photos is another thing. That's what we all hate, right? Anyway, I started this online shop and have uploaded a Lightroom Preset bundle. 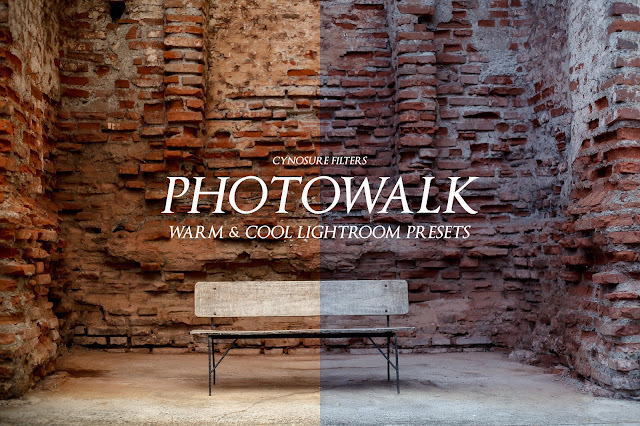 It's called PHOTOWALK and it comes with two (2) presets you can use to your heart's content. 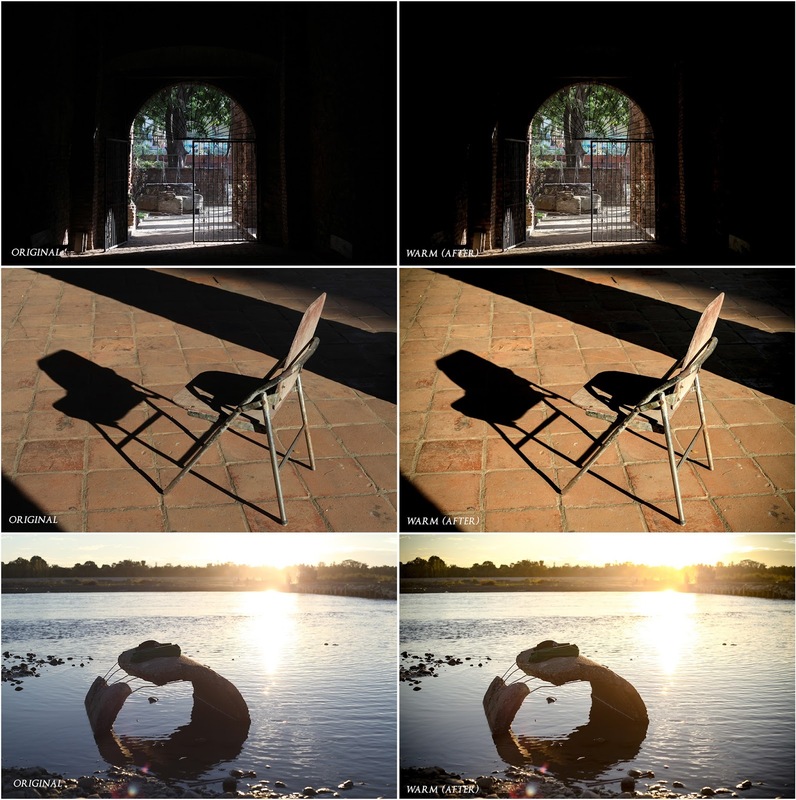 It's quite cheap, like super duper cheap in compare to other LR Presets you can buy online. These are simple, neat & clean Lightroom presets that works perfectly with photos that have warm light & tones. They are compatible on Mac & PC with Adobe Lightroom versions 4, 5, 6, & CC. They work with both JPEG & RAW files as well. You can also click the link on my sidebar under "ELSEWHERE" or better SUBSCRIBE to my shop's mailing list for free to get you updated every time I post new ones. I use these professionally, not only for my blog photos, to be honest. And here I am sharing them to you cheaper than a fluffy pancake drizzled with maple syrup, topped with whipped cream and some fancy berries from a high-end breakfast buffet. Uhuh! 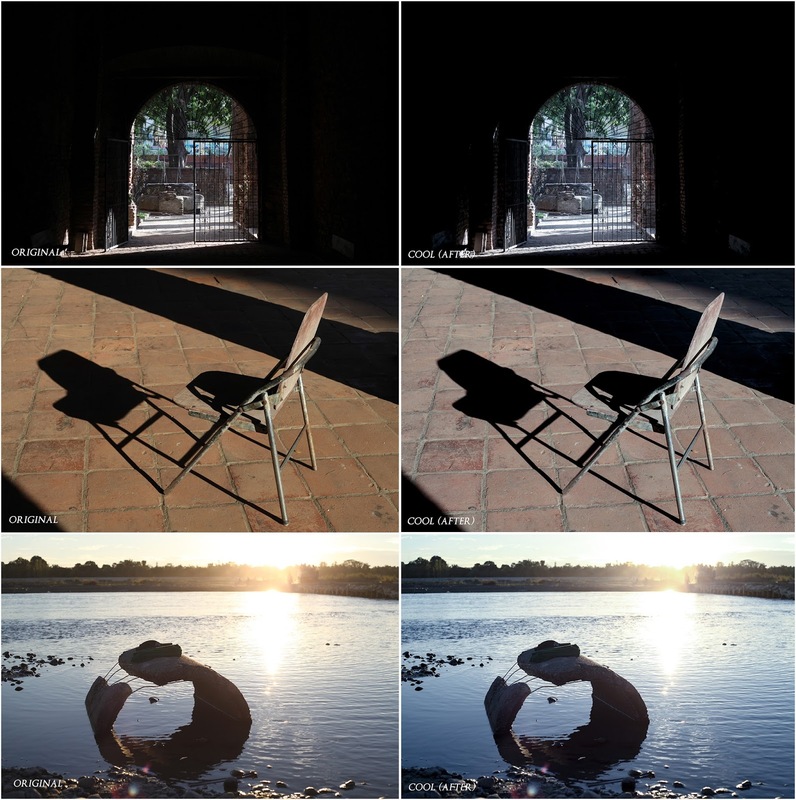 If you're still contemplating whether or not the filter works for your photos, here are some samples for you to consider. I used my stock photos from a recent photowalk I just joined a couple of months ago (thus the filter name) and some phone photos as well taken with my iPhone and a Lenovo android phone. Camera used here are iPhone 5S and Lenovo android phone. I forgot which phone is used in which photo. I'm just trying to point how the filters work even on camera phone quality photos.